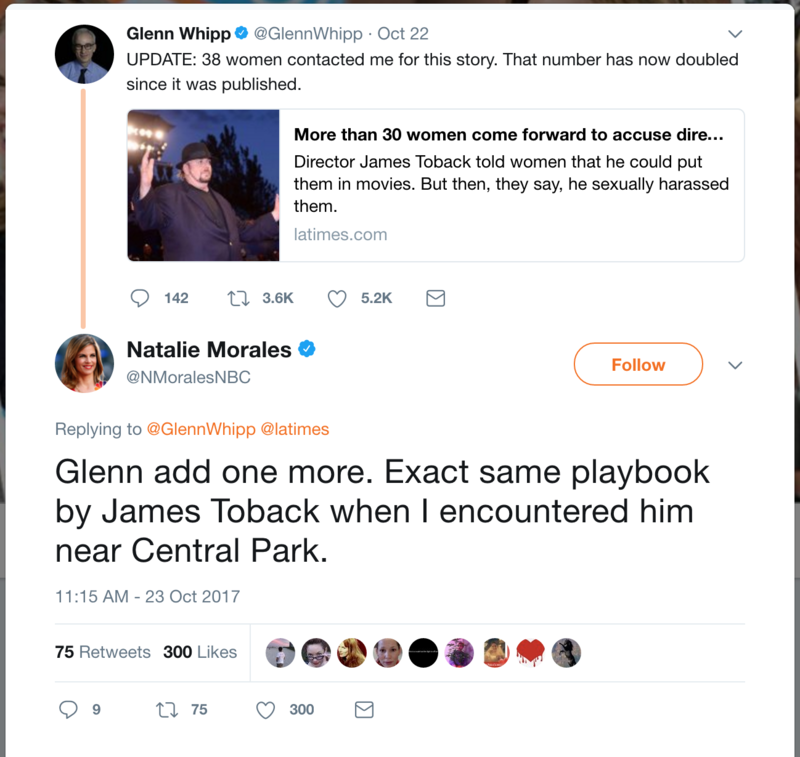 More than 300… That’s the number of women who are accusing director James Toback of sexual assault. The Los Angeles Times investigation describes stories of Tobcak approaching women on the streets of New York, offering them a part in a movie, and a wide range of unwanted sexual advances. Toback has denied the allegations, saying it is “biologically impossible for him to engage in any inappropriate behavior,” due to his health. John Stamos Pops the Question!